WORDS FIRST is a fresh series featuring a rotating cast of Bay Area solo stars. Each show features a dynamic line-up of four short pieces, written and performed by the solo artists themselves. Every month WORDS FIRST brings together top-rate talent under one tent for a night of comedy, drama, and everything in between. 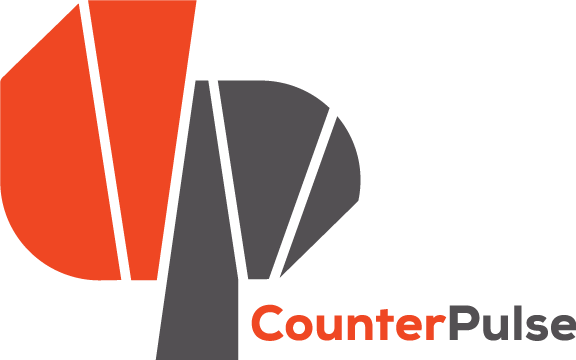 Join us on the first Wednesday of every month as the finest solo performers, comics, and storytellers take the CounterPULSE stage.